As a little girl growing up i knew one kind of doll, the skinny with blonde hair babie doll then came the baby dolls that were also light skinned that came with a baby feeder and a carrier. Until this one time my mom brought me a melanin bold baby doll, i swear that was my favorite doll because it was just like me, from the short hair to skin tone. 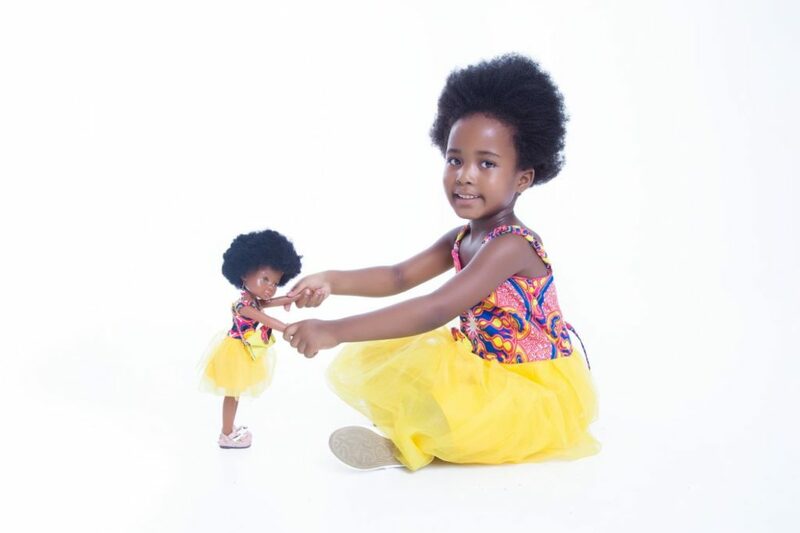 We got to chat with the founder of Kaelo Black Beauty about how he turned his doll making hobby into a successful business after struggling to find a suitable doll for his daughter. Tell us about yourself ,who is Meshack Mulaudzi? I am a Chartered Accountant with a passion for investments, a father of a 5 year old daughter and a 3 year old son. How did you get a business idea? 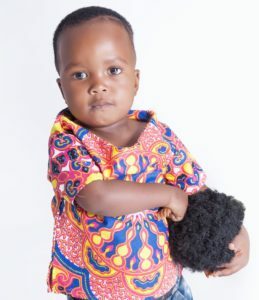 I couldn’t find a suitable Black African doll for my daughter Kaelo. I didn’t like what was available in the market, it was either not pretty or overprices so I set out to design and make a doll just for her. I started the business in 2016. Whats the mission of your Business? 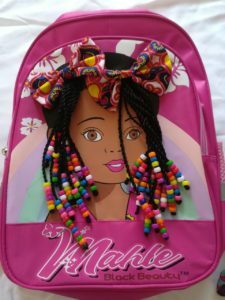 Kaelo Black Beauty (Pty) Ltd main business is to instill IDENTITY and Self-Love in children mostly amongst those of African descent. First channel the company uses in achieving this is manufacturing and selling of Black African Dolls. What services and products do you offer? The company designs; manufacture and distributes Black African dolls to the market. 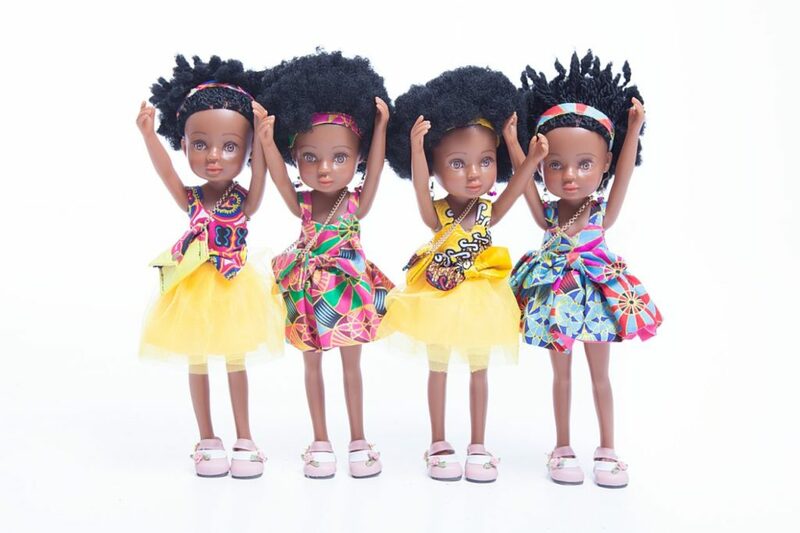 The first doll in company’s range of dolls collection is called Mahle (Zulu word meaning Beautiful).Kaelo Black Beauty also has children clothing line. The clothing line is designed to resemble doll’s outfits so that kids can match with their dolls. What qualifications do you have in running a business? Meshack graduated from UJ with a BCom Accounting (Honours) and completed his articles at Sasol. Before starting Kaelo what was your profession? In 2010 i was a Allan Gray Orbis Foundation Fellow. After spending 4 years as a lead investment analyst post articles, he started his own investment firm called Black Pearl Investments. What can we expect from Kaelo Black Beauty? We have shifted our distribution model from direct to partnership with major retailers. Through God’s grace we have landed a deal with Toys R Us to supply 8 of their stores in Gauteng and KZN. Our Mahle dolls should be on their shelves soon. We also in early stage talks with Hamleys toy store. We recently started knocking on doors of Pick n Pay. We have exciting new dolls and more products in the pipeline adding to our range, we also plan to have a story book and stage play soon. Where do you see Kaelo Black Beauty in a few years from now? In preparation for global expansion we have registered an IP protection for our Mahle doll in the UK and the USA (this is in addition to our local IP we have here in South Africa). We are ready and set to spread the African Love all over the world using our Mahle doll and we excited about this adventure. What vision do you have for your company? It is to empower women but we also believe that we should not neglect the boys/men, most of our societal ills can be fixed by fixing the men/boys. If we don’t fix the men (and boys) all our efforts in grooming our daughters will go to waste and these men (and boys) will be a distraction in society which our daughters live in. We plan to have toys that are not only exciting and fun to play with but also educational, giving back African pride to our young boys out there. The company is called Neo African Super Hero (Pty) Ltd (named after my son Neo). Where can people find you to make orders? We have a pop-up store in Midrand at San Ridge Square or people can order online: Courier is R40 in Johannesburg and R55 in Pretoria. Next Article How far can you get on R100 fuel in South Africa ?